The Skywoods inspired by a contemporary interpretation of floating lodges suspended amidst the trees. Every unit here is designed to blend with the fresh and vast environment of outdoors with the warmth and privacy of a truly personal abode. With 6 towers of 15 storey residential building strategically placed with expansive grounds, a wide variety of units to pique your interest, as well as 6 wonderful lifestyle zones to engage your sense. 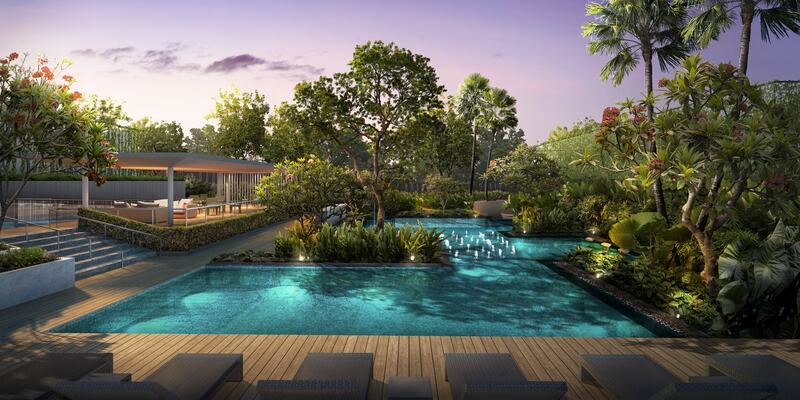 The Skywoods welcome you to the epitome of rich and holistic living. Tucked away in its own tranquil corner of Dairy Farm Road, the skywoods promises superb views of the pristine forest nearby, together with luxurious, holistic and balanced lifestyle unlike any other. Well planed, fully optimised layout within to ensure privacy, functionality and the utmost luxury. With such supreme comfort and the awesome greenery beyond your walls framing every minute here, you will find a home simply irresistible. 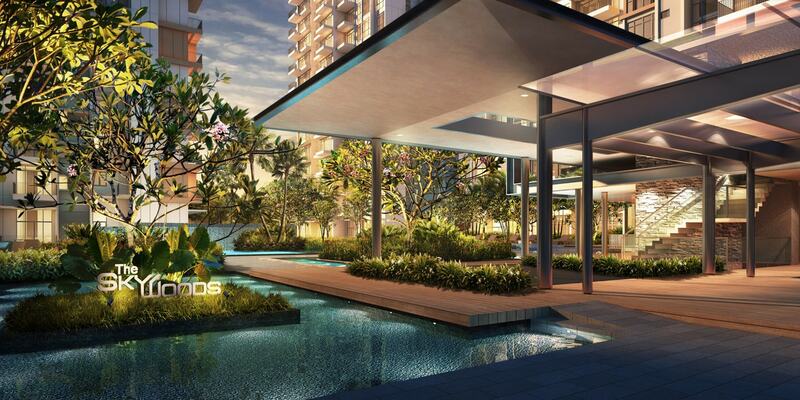 The Skywoods is just the oasis you wanted. 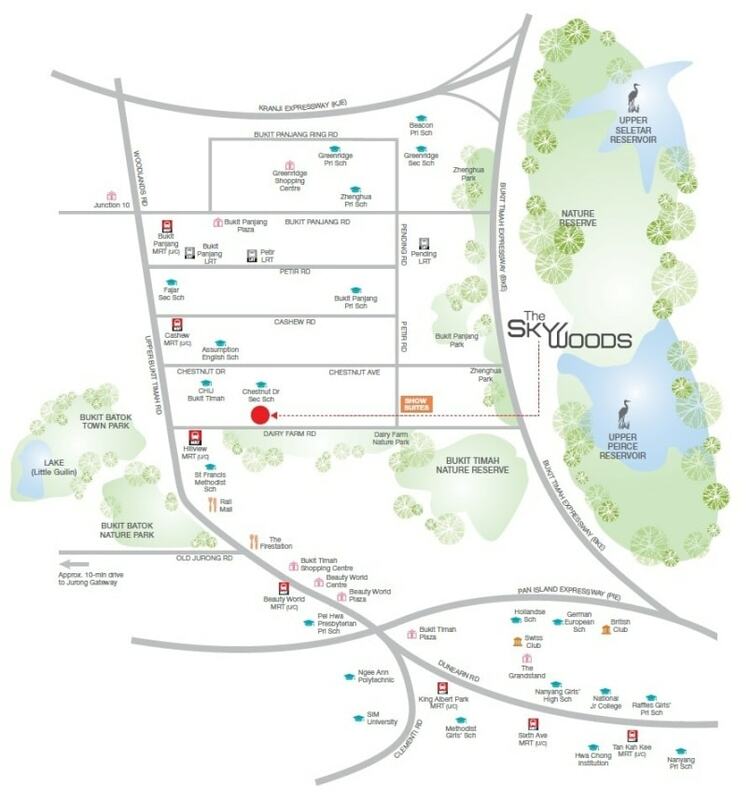 The Skywoods is located right next to the Singapore's only largest expanse of natural reserve. 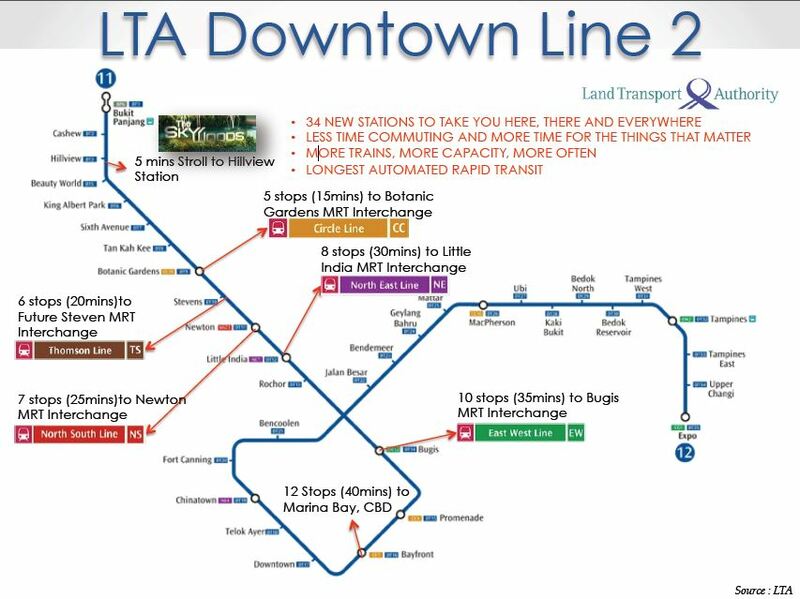 New Downtown Line MRT station is just within 5 minutes walking distance. Four establish shopping and dining paradises with three of the largest supermarket chains within 3 minutes drive. Connected to all other MRT Lines and easy commute to the city centre. Set in a rustic environment with trails for hiking and mountain biking, the 63-hectare Dairy Farm Nature Park was developed in 2009 by National Parks Board (NParks) to provide an alternative recreational venue to Bukit Timah Nature Reserve. The park features special amenities such as the Wallace Education Centre, which houses Wallace Environmental Learning Lab, Singapore’s first field study centre for schools and an interpretative centre. A nature trail where visitors can learn about the flora and fauna of the park through the eyes of English naturalist Alfred Russel Wallace. A former quarry (now known as Singapore Quarry) which has been transformed into a wetland habitat with a viewing platform for visitors to appreciate Singapore’s freshwater flora and fauna. 20km cycling trail on the Western Adventure Park Connector Network (WAPCN). This cycling trail takes you to eight parks in western Singapore. Amazing array of biodiversity on this trail. The 550 species of trees planted at various stretches attract a variety of wildlife. 50 species of birds have been sighted on the WAPCN. 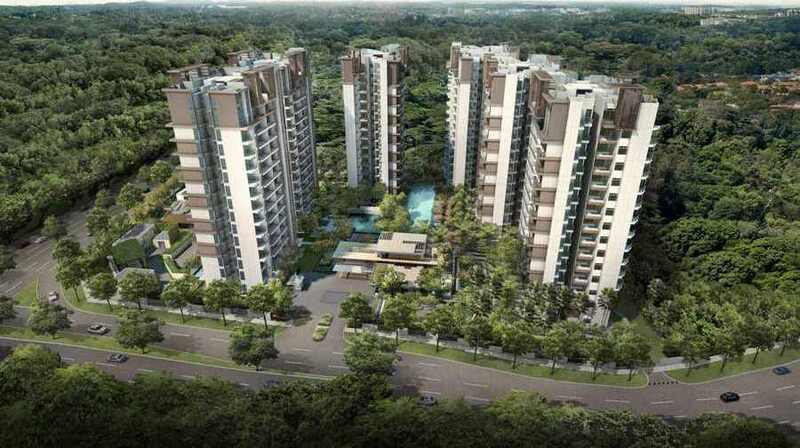 Posted in Singapore and tagged Downtown Line MRT, German European School Singapore, Hillview MRT Station, singapore condo, Singapore nature reserve, The Skywoods.